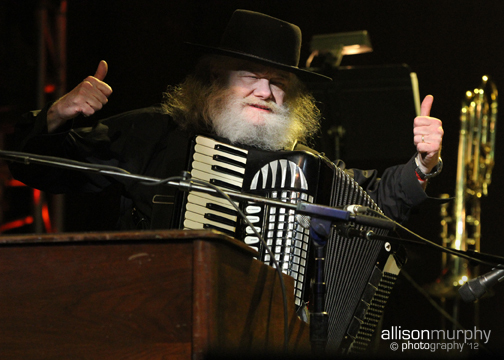 Allison Murphy's Photo Blog | HAPPY BIRTHDAY to Garth Hudson!!! HAPPY BIRTHDAY to Garth Hudson!! !